Traditional natural charcoal cooking in the original Kushiro style. The charcoal fire roasted and grilled fresh and seasonal foods will give you a chance to encounter the unforgettable taste of our local fare. 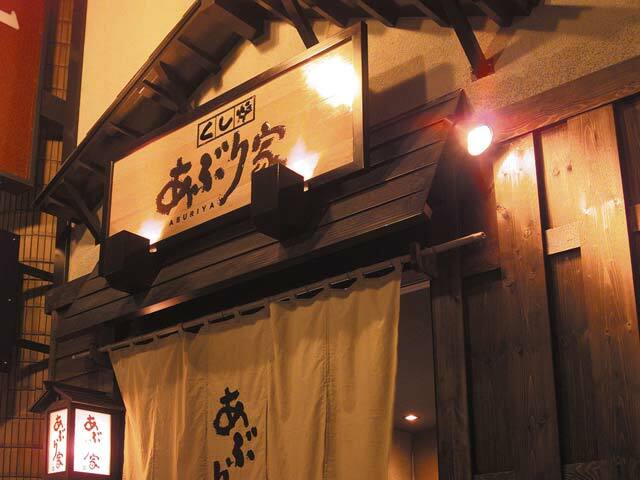 Kushiro, an ancient fishing port has superb food. Cooks with amazing skill and a Northern Japan style of cooking will help you have a great time to drink, eat, and talk with friends, so exciting that that you might even forget the time.